Midland lubricants supplier, distributor of Gear oil to Companies, Industries and Individuals alike. 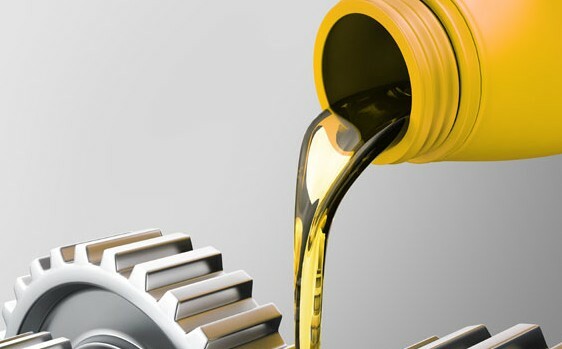 Our gear oils offer fantastic lubrication for the transmissions, transfer cases and differentials in cars, buses, trucks and other modes of transport as well as some types of industrial machinery. Midlands Lubricants Hybrid Bus or Truck 80w/90 Multi-Grade Gear Oil 80w/90 is a Gear Oil (GL5) which is an extreme pressure multi-grade gear oil with anti-scuff properties suitable for final drive gears that have a higher gear ratio to reduce engine speed. Midlands Lubricants Bus or Truck Hybrid Multi Grade 80w/90 is also suitable with spiral bevel gears, helical teeth, the application of which is located in the vehicle differential and is suitable for operating under moderate to severe speed and load conditions. Our bus or truck Hybrid gear oil 80w/90 is also Suitable for use in selected manual transmissions and transaxle applications.